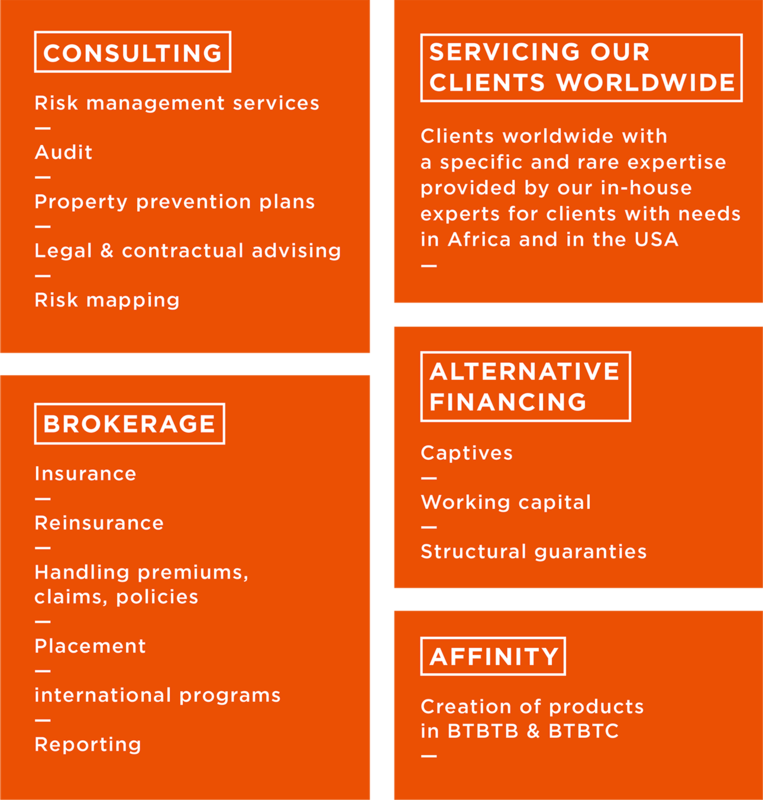 In an industry where standardization of services is a natural tendency, Guemas International has chosen to distinguish itself with a main objective to create benefits for our clients. Our working spirit is fully oriented towards our clients’ satisfaction. Instead of imposing preconceived models, we adapt our creativity and performance to our clients’ way of operating.